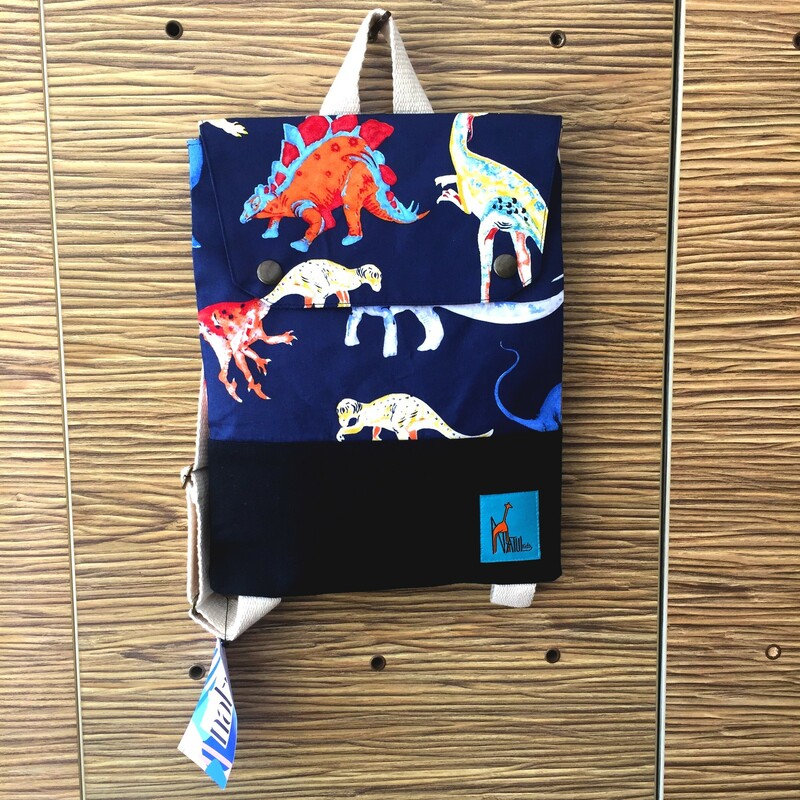 This colorful prints bag can be the kids first backpack. 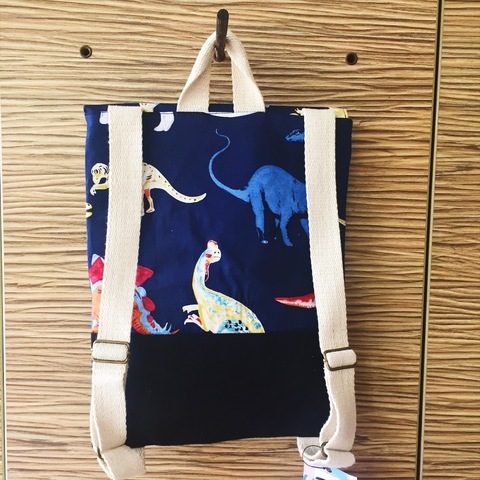 It's light weight and easy for kids to carry their favorite toys and books when going out. This backpack is perfect for kids over 2 years old up to 7 years old. Bags for children handmade with 100 % designer cotton fabric and plain canvas. Pure cotton webbing straps are adjustable.